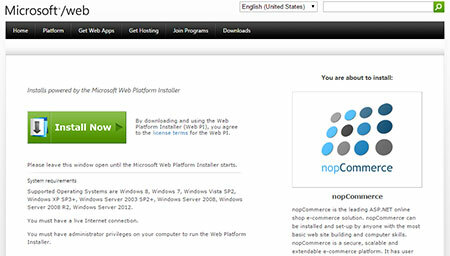 Download if you are a web developer interested in the nopCommerce application source code. Download this package if you want to deploy a live site to a web server with the minimum required files. Download this package to upgrade an existing installation to a newer version. Use our installation guide and a video tutorial for support. An archive of all releases is located on GitHub here. Find our technology and system requirements here. nopCommerce manages a repository at GitHub (https://github.com/nopSolutions/nopCommerce). So you can always check out the latest source code. Git SCM (Source Code Management) access is public and allows you to fetch in real time the latest version of nopCommerce! 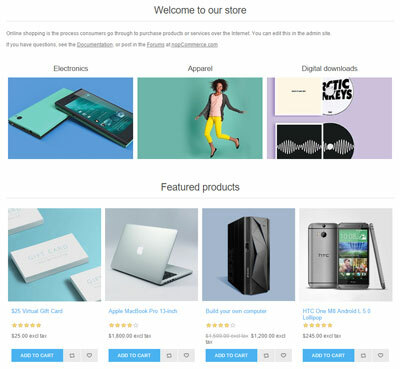 It allows you to follow daily nopCommerce developments and improvements. Get the latest patches, fixes without waiting for the next release. Please find more info about working with nopCommerce source code and contributions here.